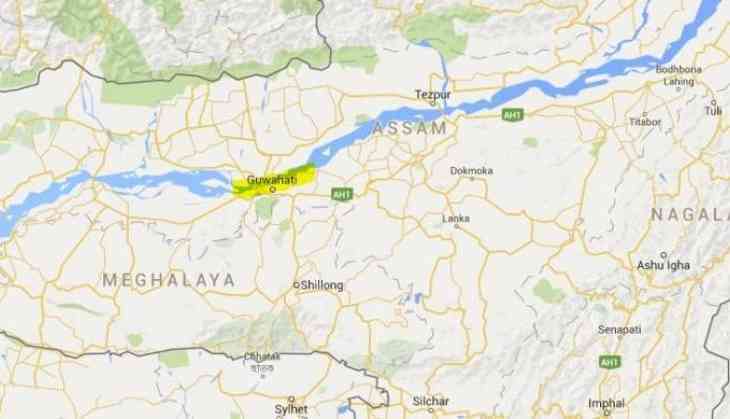 The Assam government plans to introduce an awareness programme -- 'Sanskar'-- in all development blocks and panchayats in the wake of incidents triggered by superstition and ignorance including the lynching of two persons in Karbi Anglong district. A decision to this effect was taken at a high-level meeting chaired by Chief Minister Sarbananda Sonowal here last evening, an official release said today. "Assam is known all over India for its unique hospitality and people coming from all over the country must feel an ambience of friendliness where ever they go in the state," the release said quoting the chief minister. Sonowal asked authorities concerned to frame modalities for the programme and a suitable roadmap to implement the programme at all levels of the state so that any unfortunate situation does not arise due to superstitions. The chief minister also informed parents of the two youths, who were killed in Karbi Anglong district on Friday on the suspicion of being child lifters, about the programme. The parents advocated the need for generating awareness throughout the state so that society could be empowered to prevent recurrence of such an incident in future, the release said. They also expressed their willingness to participate in such programmes if the need arises, the release added. Assam Science Technology and Environment Council (ASTEC) would be the nodal agency and the programme would involve all deputy commissioners, superintendents of police and all government departments concerned in a district, the release said. Local bodies, womens' organisations, voluntary organizations, media persons, leading citizens, academicians, MPs and MLAs from ruling and opposition parties would be stakeholders of the programme, the release said. Social activist Birubala Rabha, who has been tirelessly fighting against witch-hunting, will also be involved in the programme.